LEXINGTON, Ky. – The Calipari Foundation (“TCF”) and Trifecta officially announced today their partnership in developing TCF’s website, which has been live since late 2014. In addition to launching the website on behalf of TCF, the first such release for the charitable organization, Trifecta handles the site’s hosting and maintenance. Among other things, the website allows users to learn more about the foundation and keep up with its latest events. 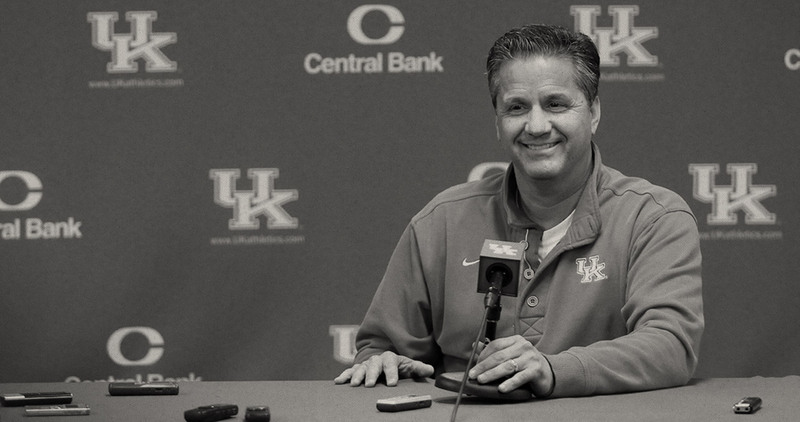 The Calipari Foundation invests in community development. 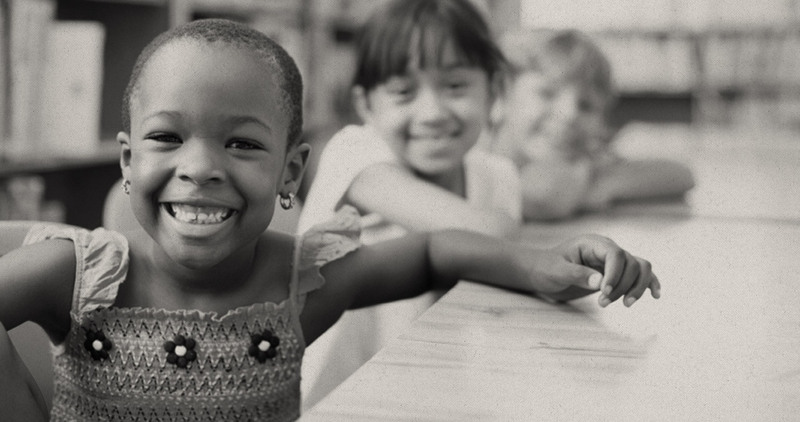 The foundation’s purpose is to improve the quality of life both in and through these communities, with a particular goal of enriching the lives of children. The Calipari Foundation website includes information about the various programs supported by the organization, expounding on its focus areas, such as financial literacy. In addition, the site promotes upcoming events, houses an area for media resources, and informs users about how to contribute to the charity. For Trifecta, the partnership with Coach Calipari was a natural fit. 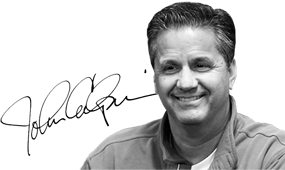 The Calipari Foundation’s mission is to provide for the physical, educational, leadership, and developmental needs of people and communities, while encouraging and equipping others to do the same. Toward achieving this mission, the foundation utilizes all its unique spheres of influence and asks that others join in utilizing their unique spheres. For more information, visit http://caliparifoundation.org/. For more information on this new website, please contact Trifecta at [email protected] or at (859) 303-4663. Trifecta is a marketing agency and design firm located in Lexington, Ky.